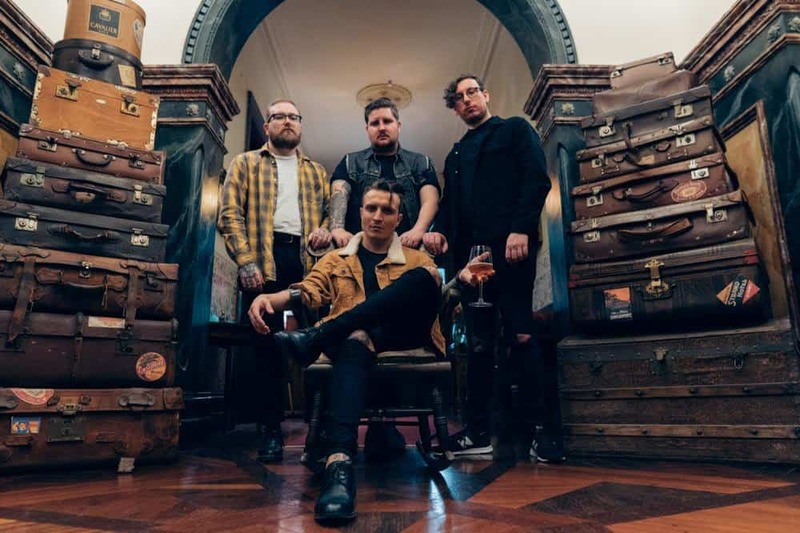 Brisbane’s She Cries Wolf are today rolling out their razor-sharp new single ‘Magdalene ‘ featuring guest vocals from The Amity Affliction vocalist Ahren Stringer! The new single is live and available now at iTunes & Apple Music/Spotify/Google Play and all good online stores and streaming outlets. 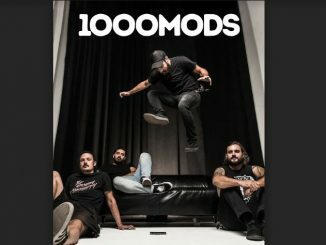 She Cries Wolf had a whirlwind 2016/2017 – which saw the release of their second album ‘Doubt’, a run of dates with friends Void Of Vision and Justice For The Damned, along with support slots for national and international heavyweights like ’68, Parkway Drive, Every Time I Die, Polaris, letlive., Frank Carter & The Rattlesnakes and Counterparts. **Cultist**’ in January of 2018 – and now the Queensland quartet are finally ready to unveil the darkest and most personal material of their career. She Cries Wolf’s new single ‘Magdalene’ featuring Ahren Stringer of The Amity Affliction is out now at iTunes & Apple Music/Spotify/Google Play and all good online stores and streaming outlets.